Mya Cleaners helps you live smarter, giving you time to focus on what’s most important. Select your address, number of bedrooms, date & time, and relax while we take care of your home. Mya Cleaning Service is a family-owned cleaning service serving the city of Los Angeles and surrounding areas with top-notch home cleaning services. Our company was built with the intention of helping others and making life easier. We know life gets busy, between work, school, kids, extra-curricular activities, and so much more, the last thing anyone wants to do is chores around the house. That's where we come in! Easily book your cleaning appointment online through our secure booking system, and you'll have professional cleaners who have been vetted and verified to your home ready to make it sparkle and shine, all while you take time to yourself to enjoy life. Just pick your service, let us know the size of your home, and the preferred date for your cleaning, book, and you're all set! Ready to free up your time and let us do the dirty work? 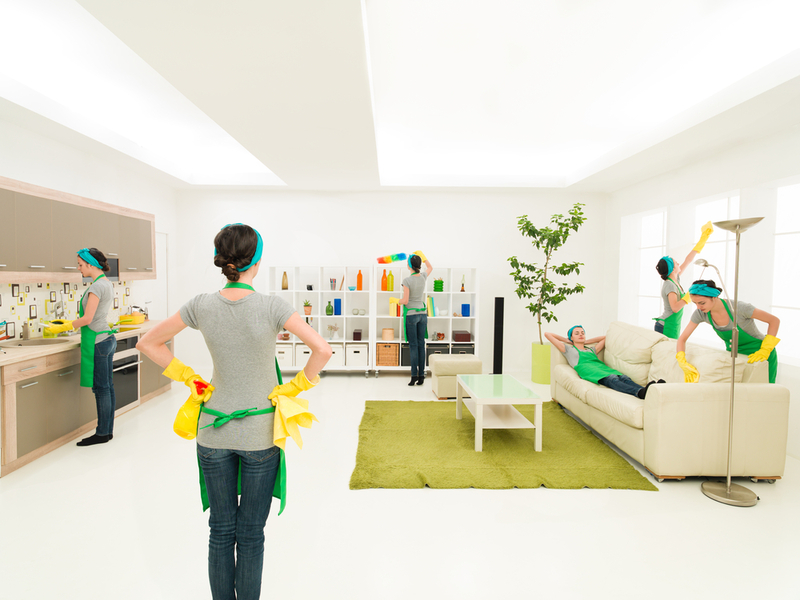 Cleaners For Your Home in Los angeles - Book Online! All of the cleaners that employed by Mya Cleaning Service are trained professional cleaners with years of experience behind them. In order to provide our clients with the best cleaning experience possible and ensure your home is in good hands, we perform an extensive background check on all of our cleaners prior to their employment. We also offer a 100% satisfaction guarantee for your home cleaning services. While it's our goal to provide the best service from the get go, if for some reason you're not absolutely satisfied with the job our team has done, we are happy to offer a re-clean of your home as long as it is within a 3-day window of your original clean. No matter the size of your home or where you're located in the LA area, we've got a cleaning package to suit everyone's needs. Whether you need a standard one-time clean for hosting a special event, a recurring clean on a set basis for all of your housekeeping needs, or a deep clean for a move-in/move-out of a home or apartment. ...and more! We also offer a variety of extra's/add-on's for an additional price. These include items such as laundry or the cleaning inside of an oven. See a full breakdown of our cleaning services and add-on's on our booking page.